Hello! Welcome to our Holiday Blog Post! Just imagine a twinkling of lights over water! 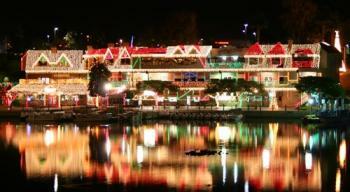 That is what happens here from Thanksgiving time on through part of January in Lake Havasu City, Arizona! The West Coast of Arizona lights up with Holiday Cheer! You won't want to miss a single moment of all of the activities here in Lake Havasu and the surrounding areas! Send me an email request for the list of Tri-Cities Areas Holiday Events to derekselmanrealestate@gmail.com , so that you can make plans to see it all! 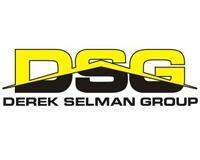 We at the Derek Selman Group are wishing you the Best of the Holiday Season! 387 S. Lake Havasu Ave.